Travel back to 1989 and relive a page from your childhood. 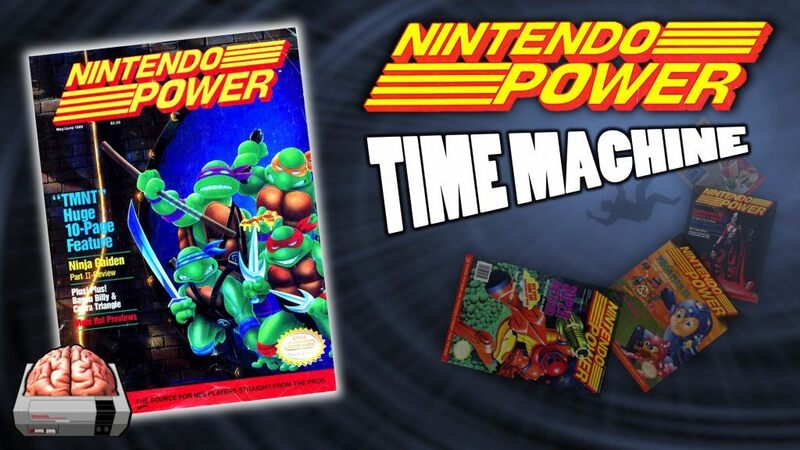 In each episode NESComplex blends humor, nostalgia, and information all wrapped up between the pages of Nintendo Power Magazine.. In this issue he makes Mike Tyson’s Punch (it’s an interesting concoction), talks about Teenage Mutant Ninja Turtles on the NES, and we find out who won the Nintendo Power Awards for 1988.